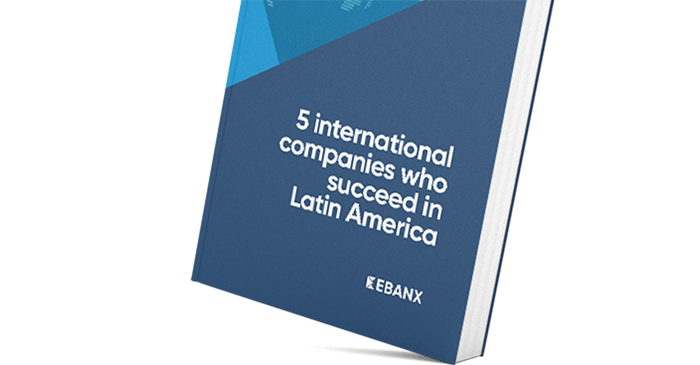 Reach more Chilean Online Shoppers with Local Payment Methods. 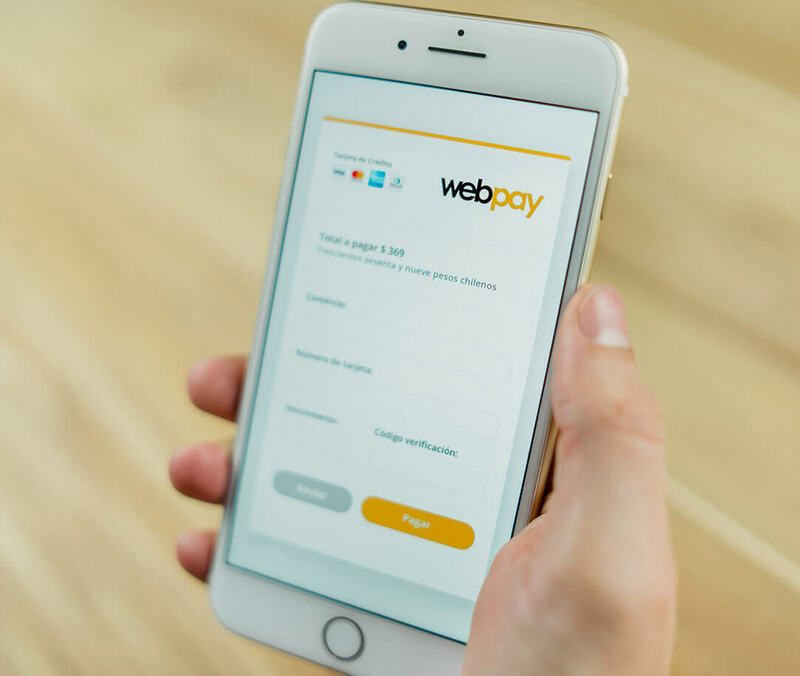 Offer to Chilean customers different online payment options and make it easier for them to shop from your website. 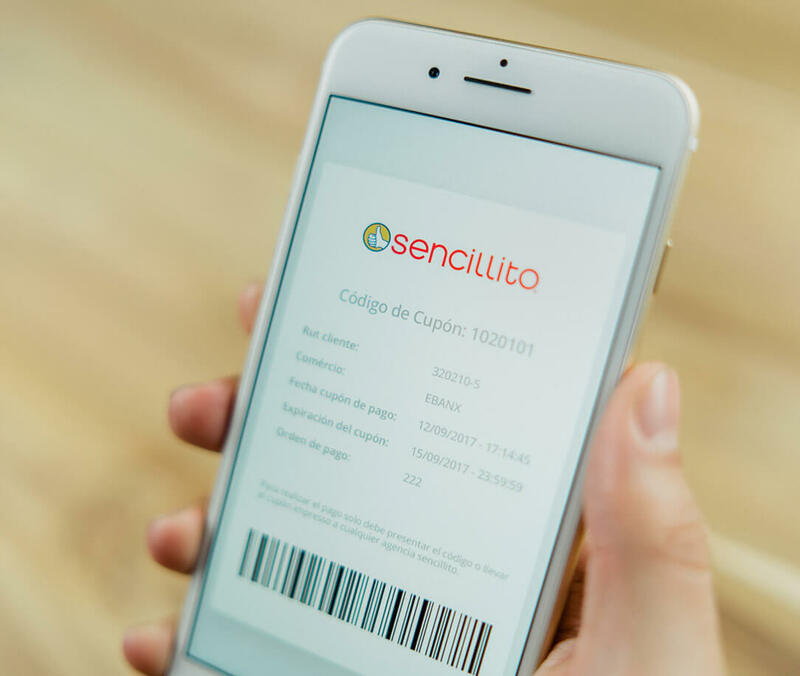 The most popular payment method in the country allows Chileans to securely use their debit and credit cards online. 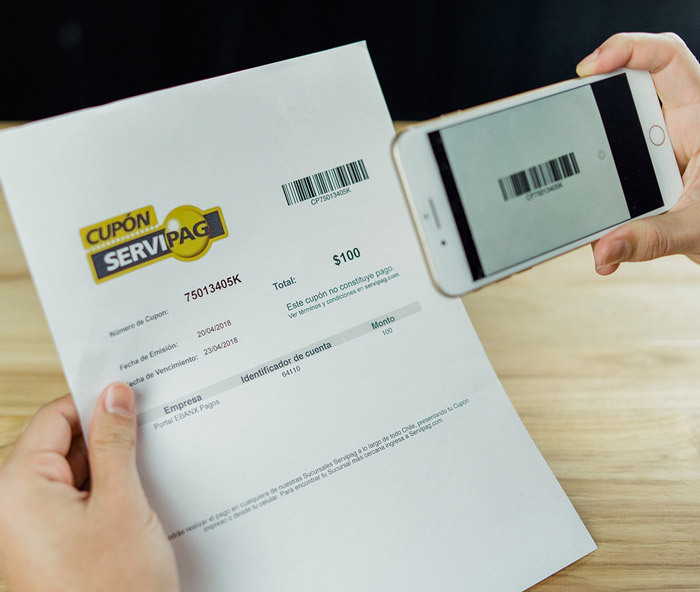 Chileans who does not have credit cards normally use MultiCaja or ServiPag as payment solutions, since those methods allow customers to pay in cash or through online debit.